Moo Brew has partnered with The Wilderness Society to focus much needed attention on the plight of the world’s largest freshwater invertebrate in the manner they know best: beer. 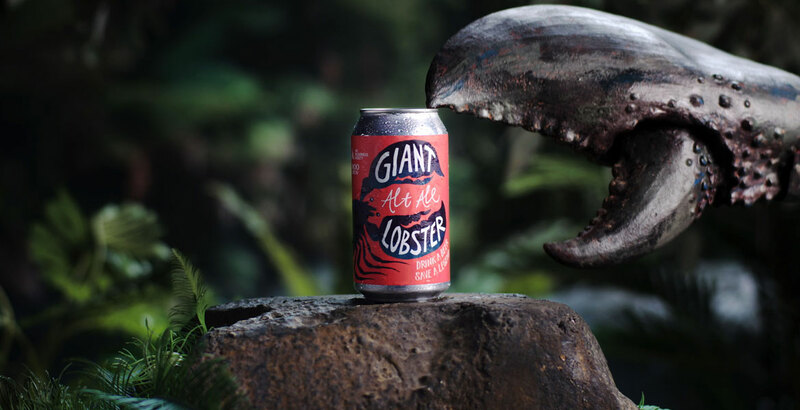 The Hobart brewer has created the Giant Lobster Ale, an altbier from which all proceeds will go towards protecting the habitat of the Tasmanian giant freshwater lobster. The lobster in question, which can grow to the size of a small dog and live to 60-years-old, is only found in the state’s north and is considered endangered by the International Union for Conservation of Nature. The Wilderness Society’s Communications Director, Rob Beamish, says the idea to raise awareness via beer was inspired by historical tales involving the lobster’s pincers. Despite its tough looking appearance, the giant freshwater lobster population is in decline following decades of poaching and habitat destruction. “We know for a fact that logging in these catchment areas causes sediment to flow into these waterways and that’s a major killer of the lobster,” Rob says. Federal Environment Minister Josh Frydenberg recently signed the Giant Freshwater Lobster Recovery Plan, however, Rob says action is still needed by the Tasmanian government to support the crustacean. “The next phase of the political pressure is to go to the Tasmanian government and ask them to actually enact the legislative requirements needed to ensure the habitat is given protection,” he says. "Oi! Save some for me!" 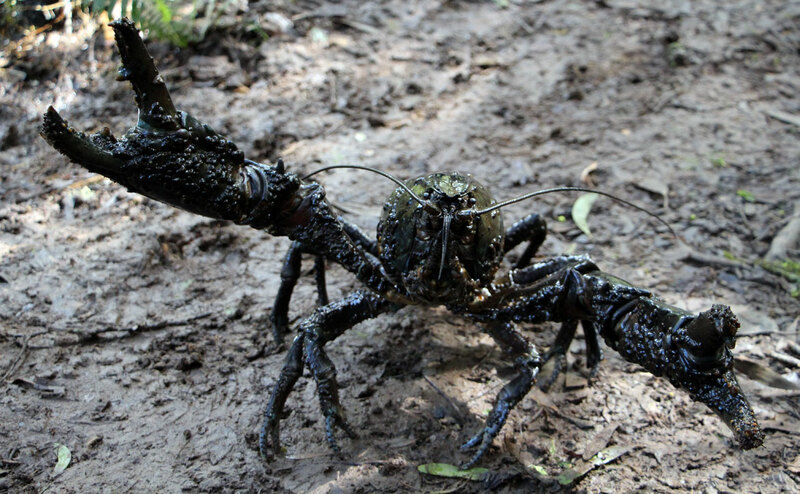 The endangered Tasmanian giant freshwater lobster – the world’s largest freshwater invertebrate. Dave Macgill is head brewer at Moo Brew and says the natural habitat played heavily on his decision to brew the “Alt Ale” to mark the occasion. “It’s a pretty unique environment up on the north coast of Tassie where they’re found [and] we wanted to make a beer which replicated the water in which they come from,” he says. 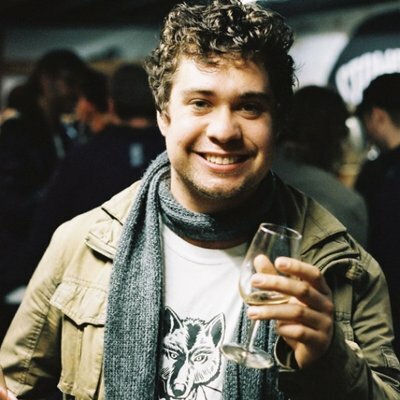 Dave says supporting The Wilderness Society’s campaign was a natural fit for the brewery, with Moo Brew acutely aware of the environmental cost of running a brewery. “We’re always pretty wary in the brewing industry that we’re sometimes not the most environmentally friendly as far as water consumption is concerned,” he says. For those wanting to learn more about the giant lobster, here’s Todd Walsh: lobster hunter turned Lobster Man. The beer is exclusively available via Beer Cartel.